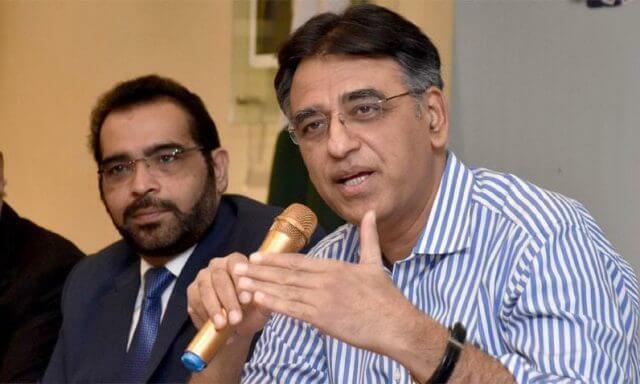 Finance Minister of Pakistan Asad Umar presented third finance bill for the current fiscal year on Wednesday in National Assembly. 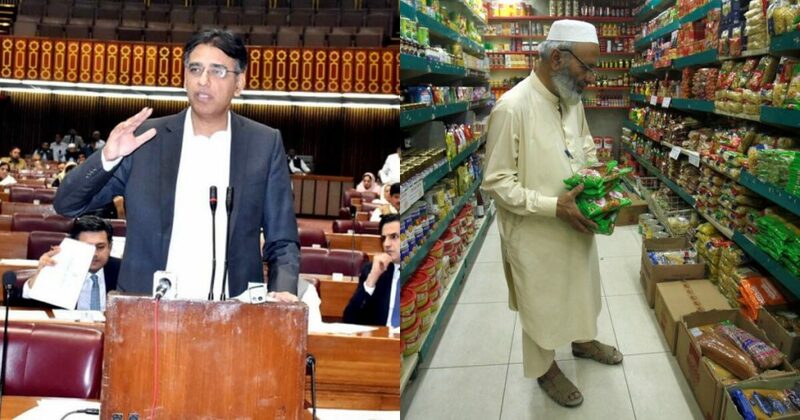 Asad Umar clarified in his mini-budget speech that this is not the budget, “This is the corrective package aimed at addressing various sectors of the economy” he added. He also said that mini-budget is technically the Finance Supplementary Bill (Amendment Bill) of 2019, this mini-budget would help the government to generate more revenue. Here are the 15 salient features of mini-budget 2019 which are being considered as a relief package for the public. 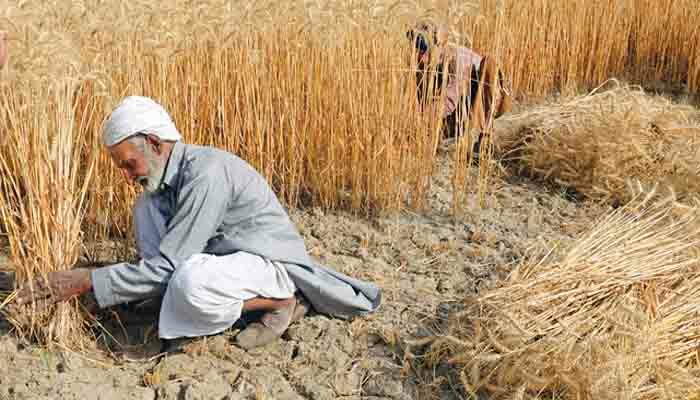 The income generated from loans to small businesses, the agriculture sector, and low-income housing, their tax has been reduced from 39% at present to 20%. 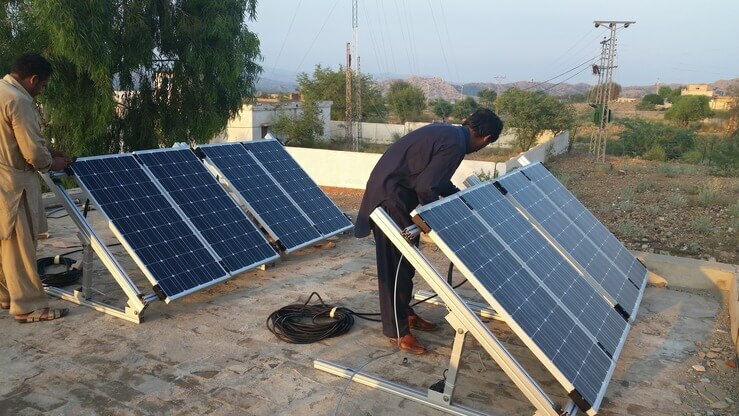 For the first time in Pakistan, PTI government introduced interest-free revolving credit of Rs5 billion (Qarze-Hasna). Withholding tax on bank transactions waived off for tax filers. 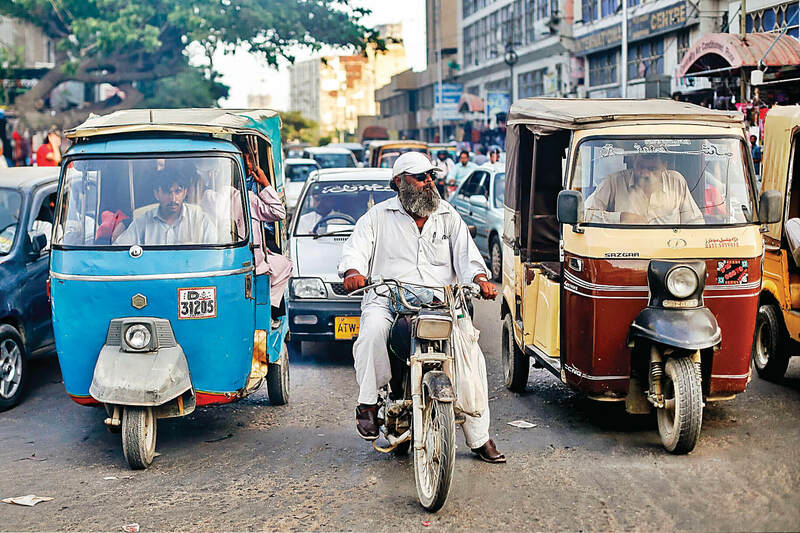 A ban on the purchase of vehicles for non-filers lifted for new locally manufactured cars up till 1300CC capacity, but higher taxes will apply, while the import duties on cars with an engine capacity of 1800CC and above to be increased. 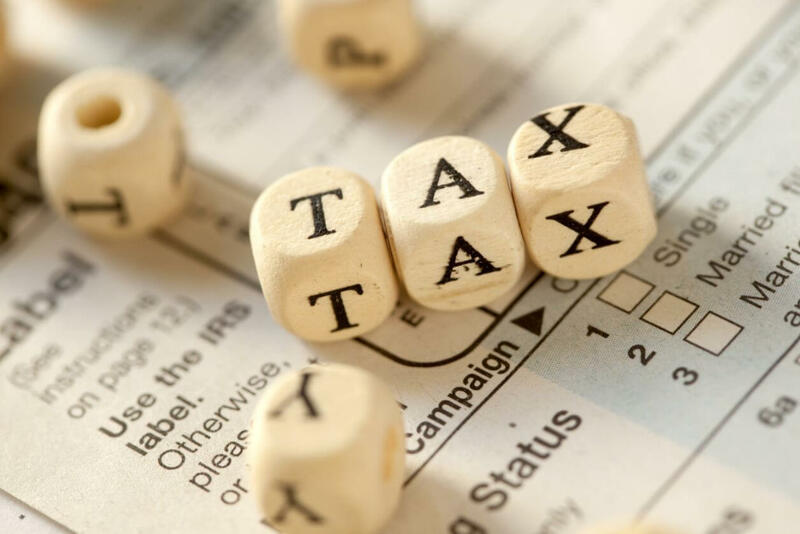 Small businesses are exempted from submitting withholding tax returns every month; they will do so only twice every year. The fixed tax on marriage halls were Rs20,000 before mini-budget, it has been now reduced to Rs5,000 only. The pilot scheme to be introduced in Islamabad to facilitate traders in filing and paying taxes. Duty on newsprint abolished completely. To support export industries, the duty on raw materials has been reduced or abolished (in some cases). A super tax on non-banking companies to be abolished from July 1, 2019. Continuation of 1% per annum reduction in corporate income tax. 2% percent withholding tax on trading to be abolished. Taxes and duties on mobile phones rationalized: taxes on low-price sets to be reduced, expensive phones become more expensive. Machinery for greenfield projects (including renewables) to be exempt of customs duty, sales tax and income tax (for five years). Duty on diesel engines for agricultural applications to be reduced to 5% from the current 17%. Gas Infrastructure Development Cess to be removed from fertilizer production. People are appreciating the PTI Government’s mini-budget as they have reduced many taxes imposed on them in the last budget. Although the opposition criticize Pakistan Tehreek Insaf’s government for presenting the budget and they termed it termed as ‘directionless and failed’. Opposition leaders think that this mini-budget will add miseries to the public.